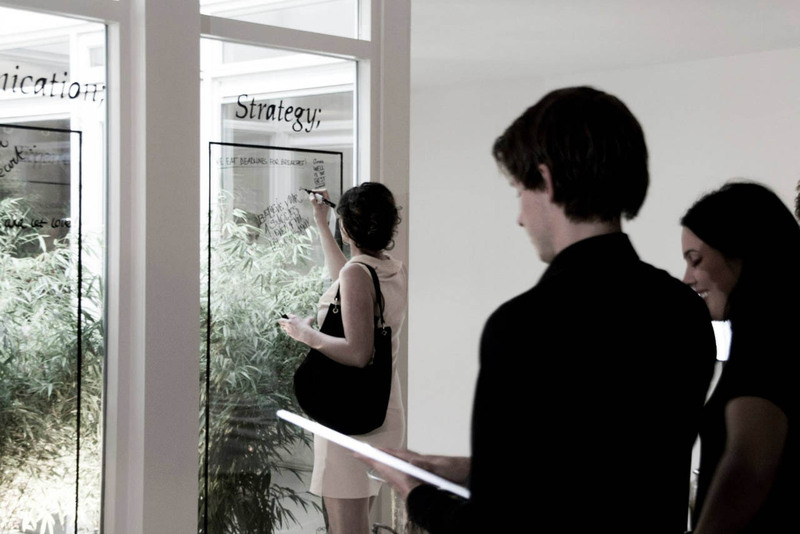 Formlab Creative Agency – A Refreshing Combo of Strategy and Design. We are dissertations services a modern day creative agency based in the heart of De Pijp, Amsterdam, a lively neighbourhood that reflects the vibrant nature of our creative hub and we’ve surrounded ourselves with an eclectic mix of tastemakers and strategic masterminds that we call The People. The People of Formlab come together to create unique brand experiences. We pour our uncurbed creativity into well-thought out concepts with measurable results so after a day of mind-blowing adventures, you can sit back and watch your raving fans do your storytelling for you. Making cool stuff is awesome, but that’s not our goal. Everything we do, we do to guide your business to excel. The People of Formlab is our global network of tastemakers, influentials, social kingpins, copy writers, photographers, video artists and other craftsmen that you can tap into. Whether you need bloggers with a vast number of followers in New York, an outerworldly photographer in Paris, or a clear-sighted producer in Timboektoe, we’ve got your back. WE CREATE UNIQUE BRAND EXPERIENCES AND ENGAGE YOUR CUSTOMERS SO THEY WILL SHARE YOUR BRAND STORY FOR YOU. And you can sit back to enjoy the show. Stayokay / citizenM Hotels / Spaces / Double Tree by Hilton / FNV bondgenoten / Postillion Hotels / So PR / MINI / Moet Hennesy / Pub’hed / Nukuhiva / ANV / Performance Solutions / KRC Capital / VNU Media / Sanoma / Jamie Oliver Magazine / Hotel Nacht / Bouwinvest / WTC The Hague / OVG Real Estate. We are always looking for new challenges and interesting partners. Ready to start your epic journey? We love to say hello.